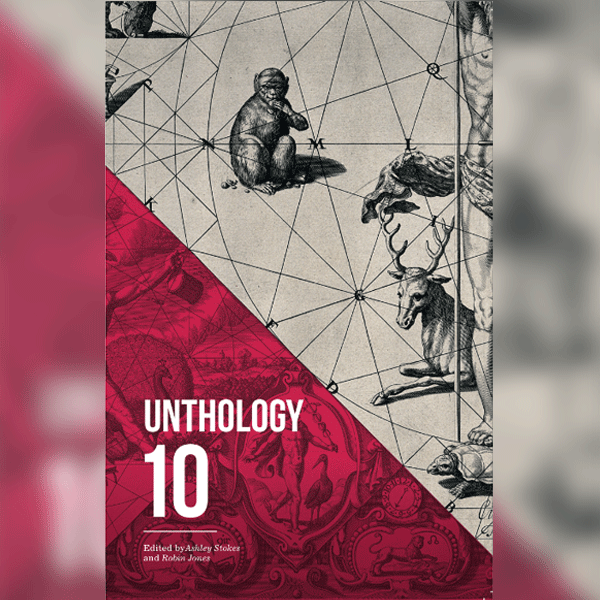 Come and join us to celebrate the launch of Unthology 10, the latest in Unthank Books’ acclaimed series showcasing short fiction from new and established writers. Hosted by editor Ashley Stokes, there will be readings from Gareth E Rees. Hannah Stevens, Dan Carpenter, Elaine Chiew, and Kathryn Simmonds. Gareth E Rees will also be reading from his acclaimed new book, The Stone Tide: Adventures at the End of the World (Influx Press). Free entry. Booking not necessary. First published in 2010, Unthology is a short fiction series that showcases extraordinary stories from new and established writers. Published annually, Unthology includes stories of any length, from flash fiction to novelettes, and allows different styles and subjects to rub up against each other to achieve an accumulative effect. In Unthology, the classic, realist slice-of-life encounters the shocking, the strange and the experimental on common ground.